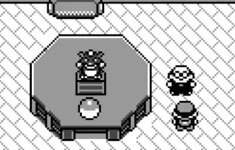 Even more informative trivia about the Pokémon series that you may have not known. The past week has been a Poképalooza of Pokémon related content…Slimy yet satisfying. 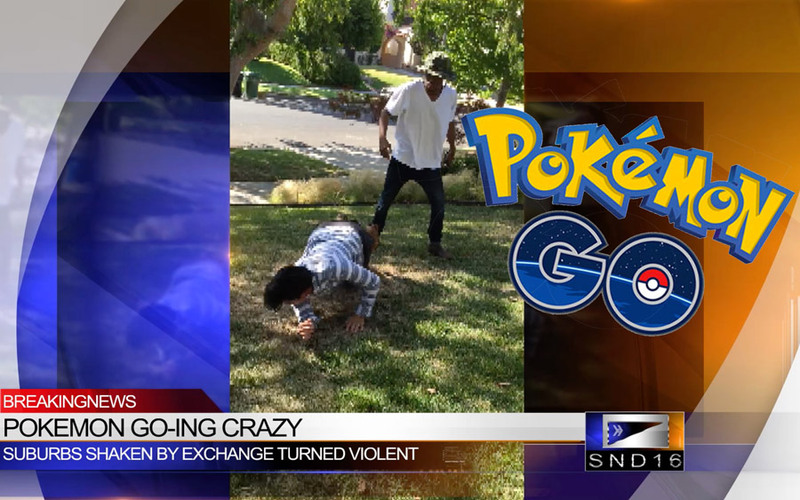 Pokémon GO Fight Caught on Camera!